Clear Computing feel passionately about the safety of vulnerable youngsters. 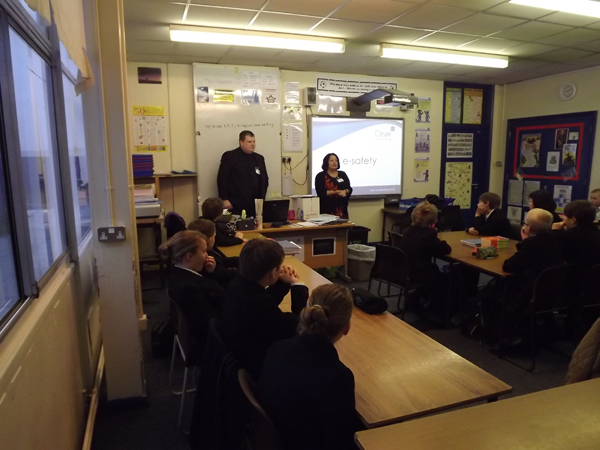 Identity fraud and hacking are rife so Clear Computing has put together an e-Security/e-Safety Proactive Workshop teaching youngsters how to identify dangers and how to be safe in their usage of IT. This hour long workshop is taking place in schools all over the country and proving very successful with pupils, teachers and parents.